Apparently every person in the world has already read The Hunger Games series written by Suzanne Collins and so they weren’t surprised when it was announced that the popular novels would be turned into a Hollywood blockbuster. I have not read the novels and knew little of the film heading into it, I hadn’t even seen the trailer which has been pretty hard to avoid. I loved this film for the simple reason that it was bold in its ideas and executed precisely. 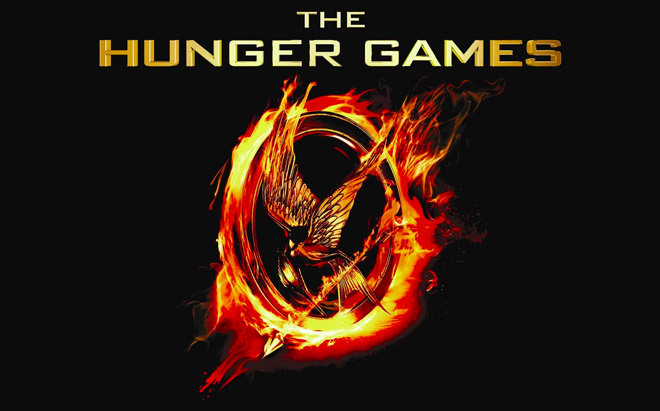 The Hunger Games should be a new bench mark in how books are adapted to films, they may be excellent novels in their own right but when a book is converted to film it has to obey the rules of cinema, otherwise it won’t be entertaining or engaging and The Hunger Games is exactly that. The Hunger Games is the story of a futuristic America which has been turned into thirteen districts, which consist of twelve rural/industry districts and a capitol which is a hive of flamboyant costumes and advanced technology. Approximately seventy years ago the districts revolted against the capitol, once this revolt was quashed it was decided that every year each district would offer a boy and a girl between the ages of 12 and 18 to fight in a gladiatorial contest to honour the memory of the revolt and to remind the districts that the capitol is the ruling body. The boys and girls are picked in a lottery system which is broadcasted throughout the capitol in a similar way to a reality television show like American idol or big brother. Once selected the children are moved to the capitol where they train for a few days before the contest. 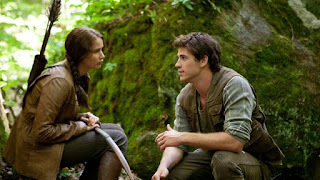 We follow Katniss Everdeen (Jennifer Lawrence) and Peeta Meilark (Josh Hutcherson) as the two under dogs from the impoverished district 12. One of the strongest aspects of this film is its lack of plotting; within the first twenty minutes we learn all the we need to know, without labouring the point. The exposition is delivered perfectly, at no time did I feel as if the plot was moving too fast or being bogged down in unnecessary details. This has often been the downfall for any book to film adaptation. They try to explain what is happening in the plot instead of just showing it. It is a terrible cliché but a picture tells a thousand words, when looking at an adaptation it’s important to keep this in mind. Directors just need to show the development as an audience we are intelligent enough to follow the story. 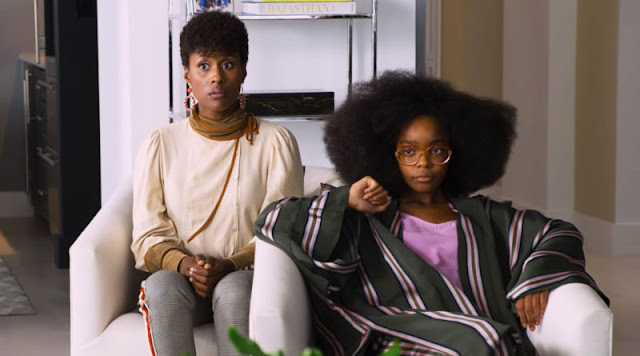 But let’s be honest we’ve all come to this film for one reason and one reason only. Watching children butcher other children. Maybe this is the reason the book series has taken off so well, The Hunger Games is mocking everything that hold near and dear nowadays, from our love of reality television, to our fascination with celebrities and the manipulation of the media. It is all on show as these kids run around a massive artificial environment killing one another. All credit is due to the director Gary Ross (Big, Pleasantville and Seabiscuit) who is able to build the tension and knows how raise the stakes in each seen without the film being unbelievable or convenient. The film isn’t particularly violent in a graphic sense but it is violent when you consider that we are watching a 14 year old girl slashing the throat of a 12 year boy. A lot can be said that we glamorise violence in the media and through our pop culture and maybe that was the author’s intent. The Hunger Games is a beautiful balance of the Truman show, American idol, the Running man, 1984 and Big brother, all used to build a world that makes the audience want to explore it. The only issue I have with this film is that the score does it no justice. The difference between a good and great film can be as simple as the score. Cast your mind back to Avatar and think can you hum the theme song like you can for Star Wars, Jurassic Park or Lord of the Ring? Probably not. The film cried out for an epic score from the likes of John Williams or Hans Zimmer sadly I felt it missed the mark. Overall this was a very entertaining film and a great way to start the franchise. The best compliment I can afford it, is to say when the film ended and the lights came on I immediately thought that I have to see the next film because I’m so interested in where it’s going. 2012 is shaping up as one of the better years in cinema for some time. 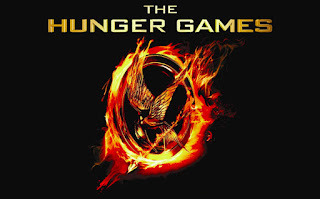 Films like The Hunger Games keep the bar pretty high and strengthen my faith in big bold blockbusters. May the odds be always in your favour. i did not like this film as much as you..i feel there was alot left unexplored..eg the morality of the capitol society..the mindset of those in the districts..the way the sponsors worked etc..a real missed opportunity here..